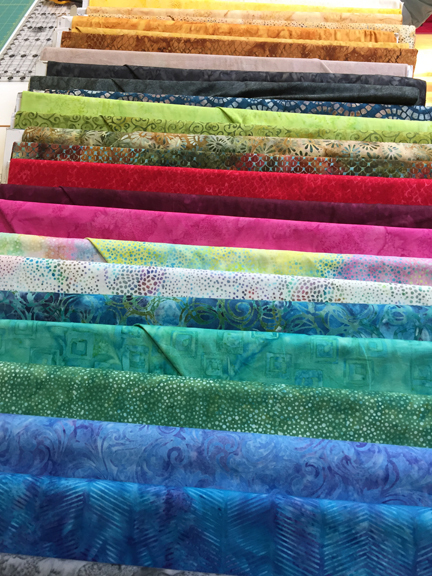 The Quiltzette: Christmas Collections Are Here; Batik Skinny Bolt Sale! 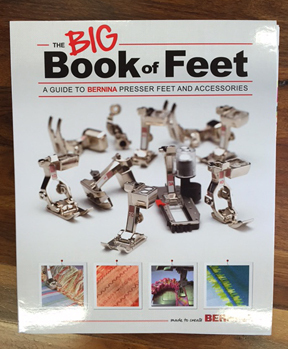 You've been asking, and it's finally here! 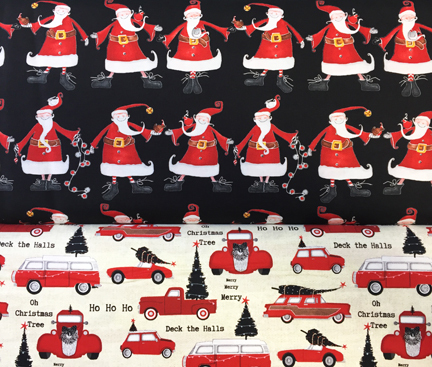 We have these cute holiday collections on the shelves and a bit more on the way, including an Advent calendar. Stay tuned, and start thinking about what you'll make for Christmas this year. This fun group includes a matching panel with twelve 6" blocks. 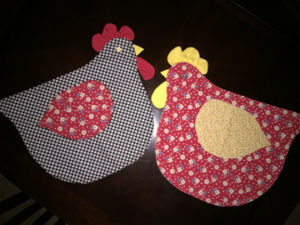 Here's a sample Karen made for the shop. 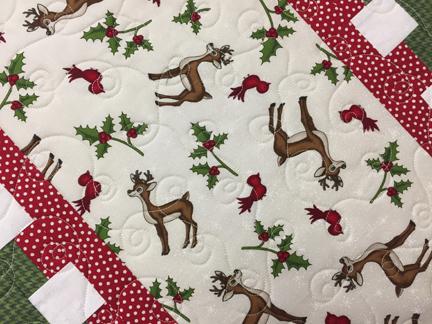 Judy turned this cute reindeer fabric into a table runner. A few kits are available. 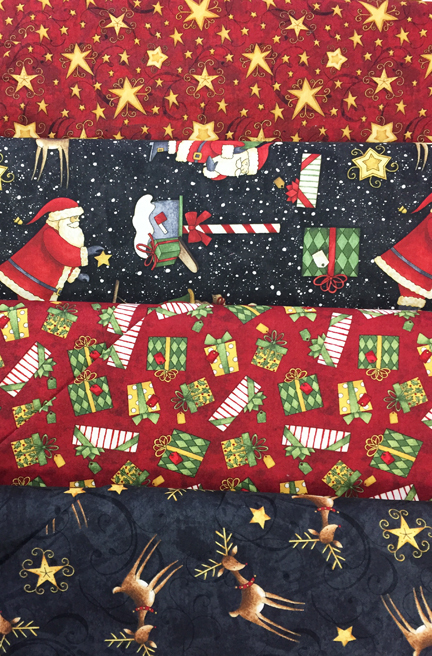 This whimsical collection will make up nicely as quilts, wall hangings, placemats, pillowcases, and Christmas stockings. 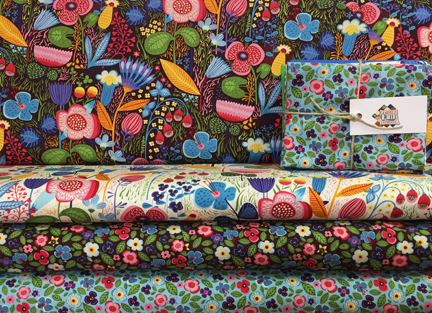 If you're mind isn't on Christmas just yet, this bright floral collection that came in last week might capture your imagination. 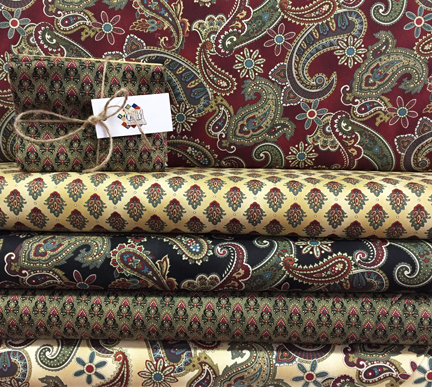 This elegant,large-scale paisley collection arrived this morning. Something for every taste. We received new batiks today and had to make room for them. These skinny bolts are on the classroom cutting table - waiting for you! Take 20% off when you finish the bolt. Come in as soon as you can. Skinny bolt batiks don't usually stay around for very long. 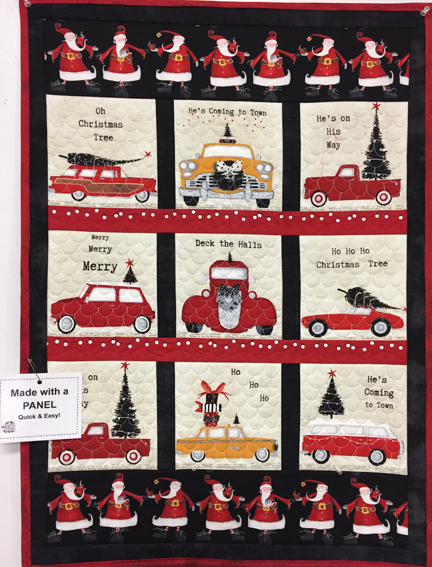 Love a good mystery quilt? 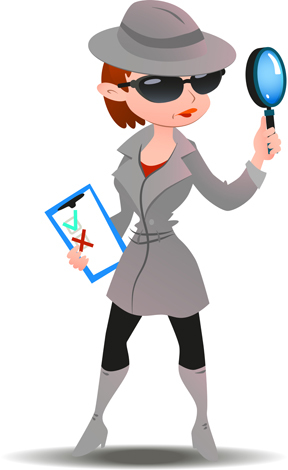 How about a mystery tote bag for a change of pace? 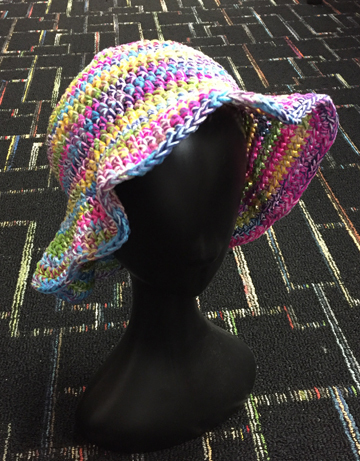 Sine Skaggs will present her original design in this full-day class. You’ll measure, cut, and sew and at the end of the day you’ll have a surprise tote bag. It’s fun and functional, and that’s all we’re going to stay about that! Sign up today. 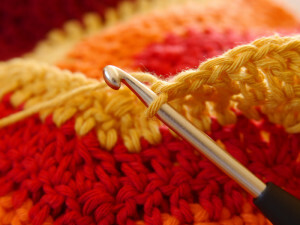 Learn how to successfully embroider on knits in this Make & Take class with Cindy. 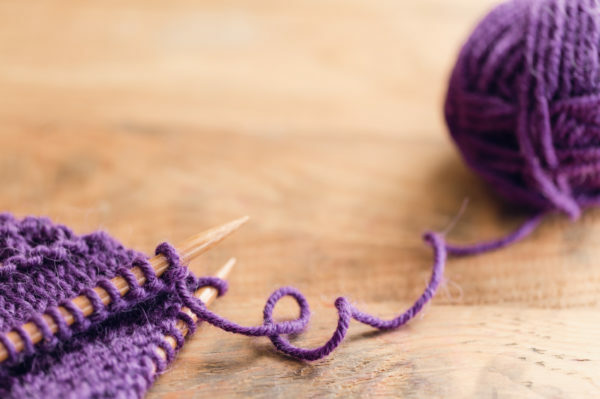 Bring a T-shirt, tank top, or other knit garment, along with your machine and a hoop sized for the design you'd like to use. Bring a design or a blank USB stick and choose one when you arrive for class. We'll discuss design placement, hooping, and stabilizers. You can do this! 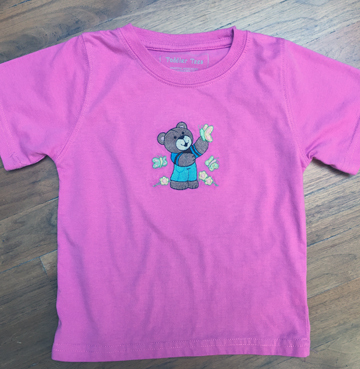 NOTE: Cindy used "Teddy Bears 3" from EDS to make this cute sample. 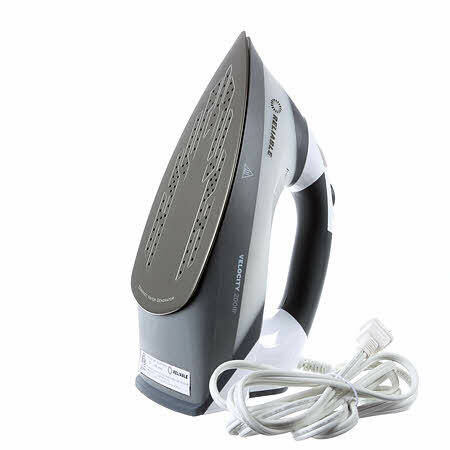 If you've taken classes or participated in open sewing days at Cortez Quilt Company over the past year or so, you've probably used this amazing iron. It features a separate reservoir for water (no leaking or spitting! ), two steam settings, and the ability to override the auto shut-off feature. Save 20% this week only! Regular price is $189 . . . sale price is $152. 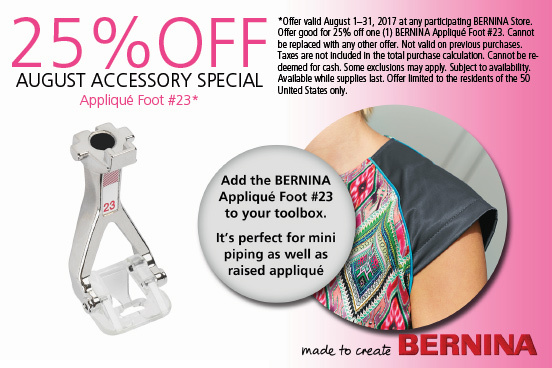 Offer expires on Saturday, August 12 at 6 p.m.. Must mention that you saw this offer in the Quiltzette to receive the discount.